Two nine-year-old boys from Venice CA set off on a mission to cross Los Angeles on skateboards at night in an attempt to reach the Staples Center by 8 A.M. the next morning for a survival contest. 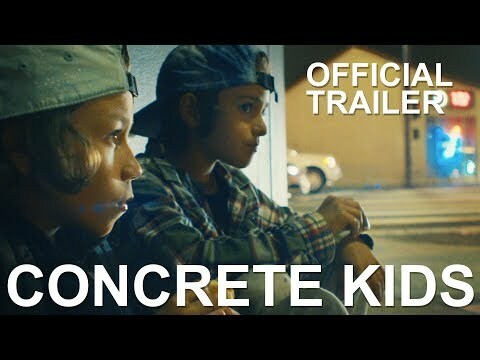 Concrete Kids was released on VOD 34d ago in the US. Notify me when Concrete Kids is available.